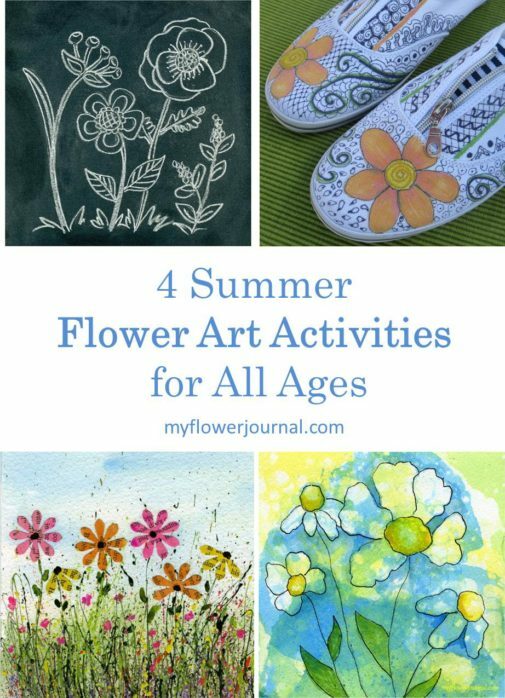 If you love flowers and art like I do you will want to try these 4 flower art activities this summer. 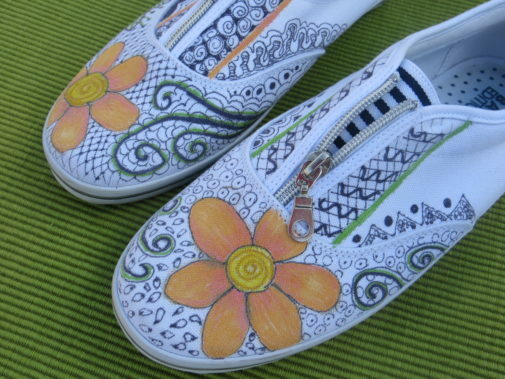 4 Flower Art Activities Use a sharpie markers to add flower doodles to canvas shoes. Instructions here. 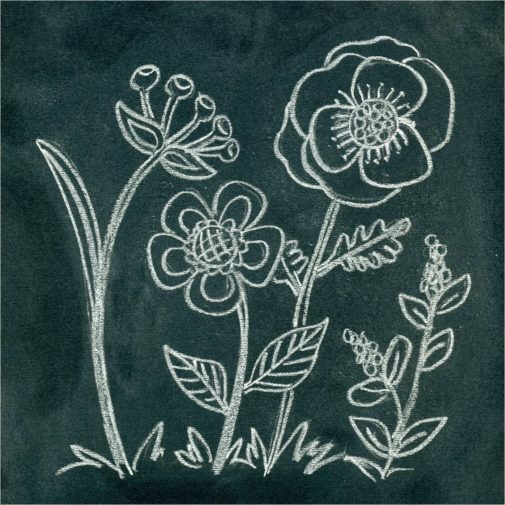 Look for flower inspiration from your garden to create flower chalk art. Some tips to make it easier are here. 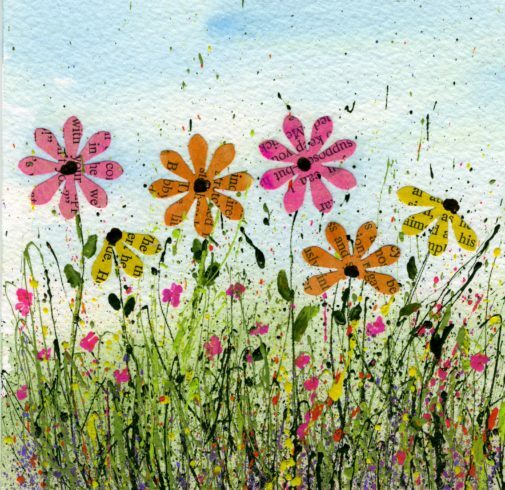 Create a beautiful garden scene using flowers made from old book pages and splattered acrylic paint. You can see how I did it here. 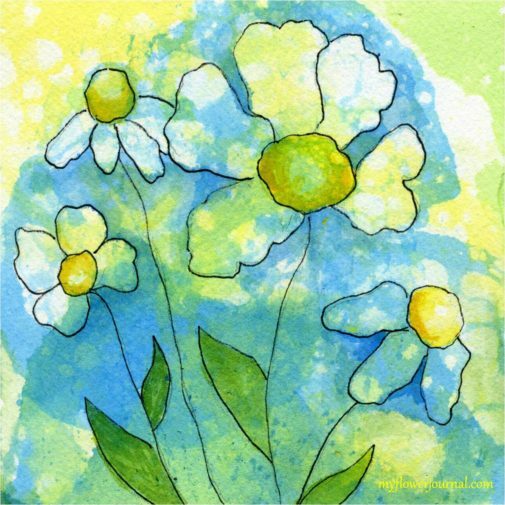 Learn how to do bubble painting on watercolor paper then add flower doodles for fun summer art here. I will be sharing my free butterfly printable on Feathered Nest Friday, Inspiration Gallery, Savvy Southern Style. A Stroll Thru Life, StoneGable, Cozy Little House.